ARX is geared to assist clients in the setting up or relocation of companies, trusts or foundation in or to Malta. Through our international network we can also assist clients in re-domiciling to other jurisdictions. We can handle the registration processes and provide advice as required. Fiduciary & Trustee Services – we accept fiduciary, trustee and other positions of trust on behalf of clients. Corporate Services – we incorporate, maintain and administer companies registered in Malta or overseas. We are also able to advise on and assist with the re-domiciliation of companies to Malta from other jurisdictions where appropriate reciprocal arrangements apply. Trusts & Foundations – we incorporate and administer Trusts and Foundations. 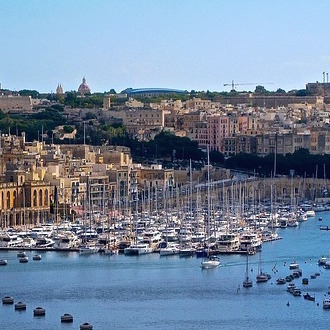 Malta has been a prominent player in administering private wealth structures for more than 25 years. The Malta trust, combining all the features of the Anglo-Saxon trust concept within a civil law framework, has quickly become the preferred vehicle for professionals and high-net-worth individuals seeking an effective and trustworthy solution to wealth management issues. 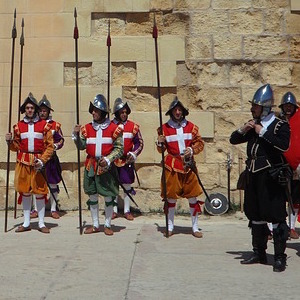 Trusts have been set up in Malta to safeguard everything from heirlooms to stocks, bonds, art and real estate. Ordinary residency and tax residency in Malta. The Residence Program for EU/EAA Citizen. Global Residence Programme for Non-Eu citizens. Citizenship and the Malta Individual Investment Programme (see below). Private residential real estate purchases and sales. Registration of private jets and pleasure yachts, also with Vat benefits. “Highly Qualified Person” tax status. Trusts and Foundations (with option to be taxed as companies or trusts). Our directors and associates come from all sectors of the financial services and are thus able to provide a wealth of experience to satisfy all the needs of our clients. ARX Trustees Limited, has been approved and licensed by Identity Malta Agency (an official agency of the Government of Malta) as an Accredited Person authorised to submit applications under the MIIP and to promote and market it in accordance with the Individual Investor Programme of the Republic of Malta Regulations, 2014 (S.L. 188.03 - “MIIP Regulations”) and the procedural guidelines issued from time to time by Identity Malta. ARX is also accredited for the Malta Residence & Visa Programme and the Global Residence Programme. It is not by chance that Malta is catching the attention of affluent families and is developing into a world-class platform for the private wealth and asset management industry. The country’s mature financial services industry, established infrastructure and luxury lifestyle have been carefully cultivated to satisfy the specific needs of the most exclusive clientele. We have a dedicated team including lawyers and other professionals to assist with all the needs of these very specialised sectors. 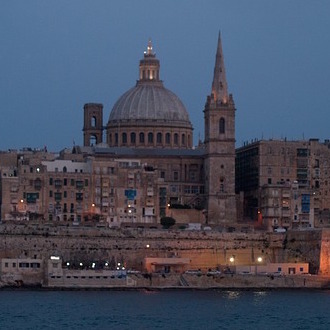 Due to its legislation structure Malta is considered an ideal holding and trading jurisdiction. Our dedicated unit can assist clients in IP registration and renewal procedures and advice on tax optimised holding and trading structures. We also provide tax advisory and assistance to film producers and production support operators. We have a dedicated team cooperating with International Networking Leads offering full Management and Administration Services for Sports and other Image Rights to a number of World Class Athletes and International Artists. Malta’s legal system protects the full range of IP rights, and the country is a signatory to all major agreements in this field, ensuring the enforceability of IP rights in other countries. IP rights can be filed in, or through, Malta, and a number of international corporations have discovered the benefits of using Malta to set up dedicated companies that can hold and manage their IP rights worldwide. Aviation, Maritime (including Super Yachts). We have a dedicated team including lawyers and other professionals to assist with all the needs of these very specialised sectors. Malta’s location and open policy towards forward direct investment and given its great strategic importance has established itself as a hub for aviation, ship and yacht registration. 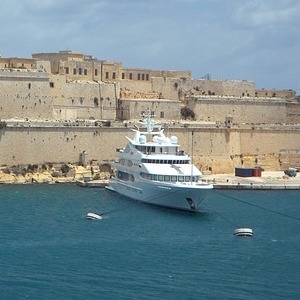 Malta has become a port of choice for a good number of super yachts. All that is required to assist is well serviced through out professionally dedicated specialised department. Just to mention some of the related services, aircraft, ship and yacht registration, mortgage registration, financing, brokerage, classification. Besides we can assist in finding the best maintenance and surveying professional to cater to your requirements. Malta’s aviation sector is taking off as highly respected and well-recognised companies turn to the island for aircraft registration and services. The sector owes its recent success to a new legislative framework that transformed Malta into a competitive location for both private and corporate jets. Malta has built up the largest maritime cluster in Europe thanks to its appealing regulatory framework and service culture. The island hosts Europe’s largest shipping register, has five per cent of the world’s superyacht fleet under its administration, and boasts a legal and regulatory framework that has made it a safe, efficient and profitable location in which to do business.